Preheat oven to 400°. 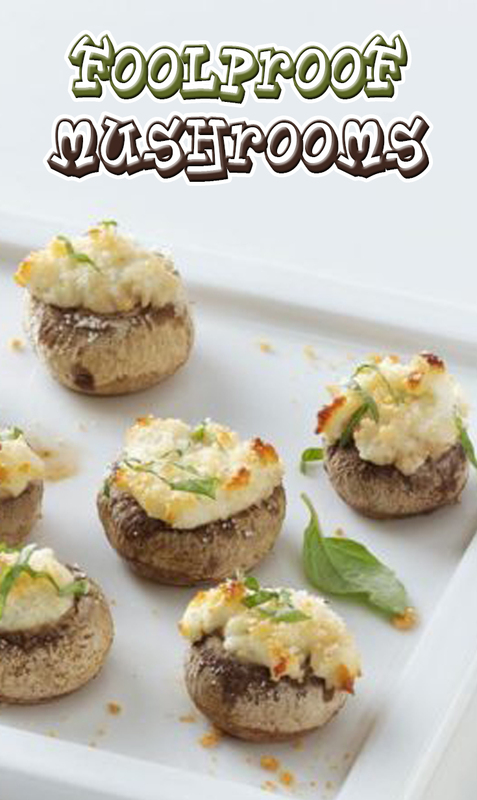 In a small bowl, combine spreadable cheese and 2 tablespoons Parmesan cheese; spoon into mushroom caps. Transfer to a foil-lined baking sheet; sprinkle with remaining Parmesan cheese. Bake 10-12 minutes or until lightly browned. Garnish with basil if desired.